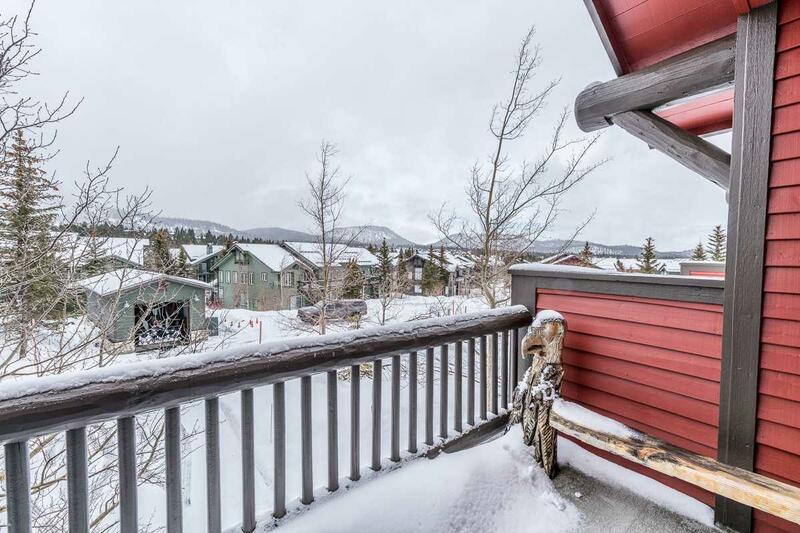 Fabulous Mammoth Mountain views from the living room of this 2 bedroom, 2 bath Snowcreek V unit. 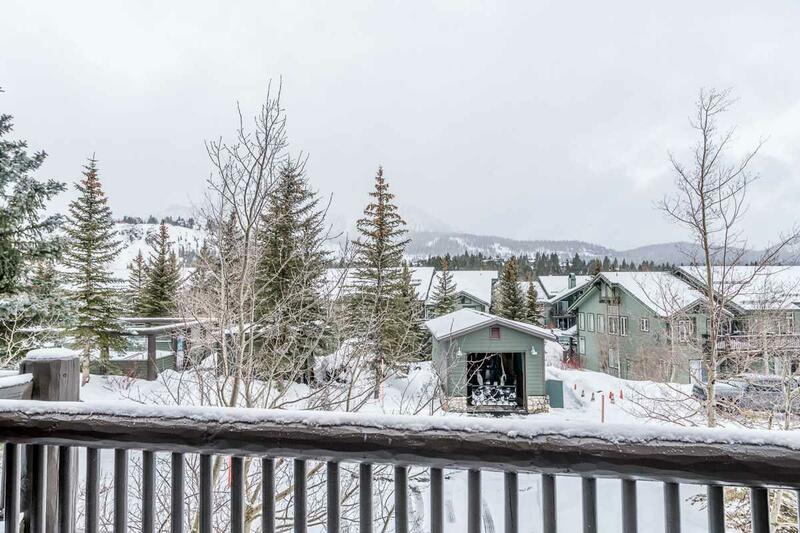 Besides gorgeous views to the west, this unit backs to Forest Service property. Living room offers comfy couch to sit and enjoy the gas log stove, TV and, of course, how many times can I say it - BEAUTIFUL VIEWS. The home is nicely furnished. Both the Master bedroom and guest rooms look out onto Forest Service property. 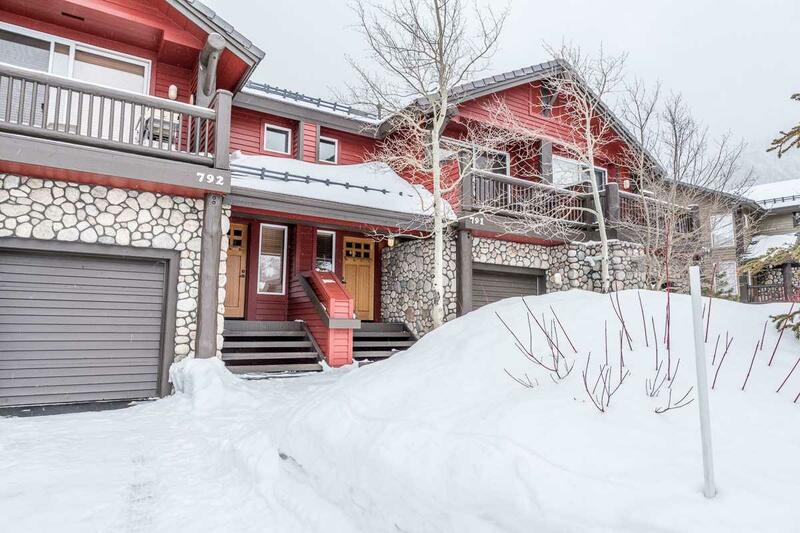 This mountain home is well equipped including extra storage and refrigerator in the garage. Conveniently situated steps away from the hot tub. 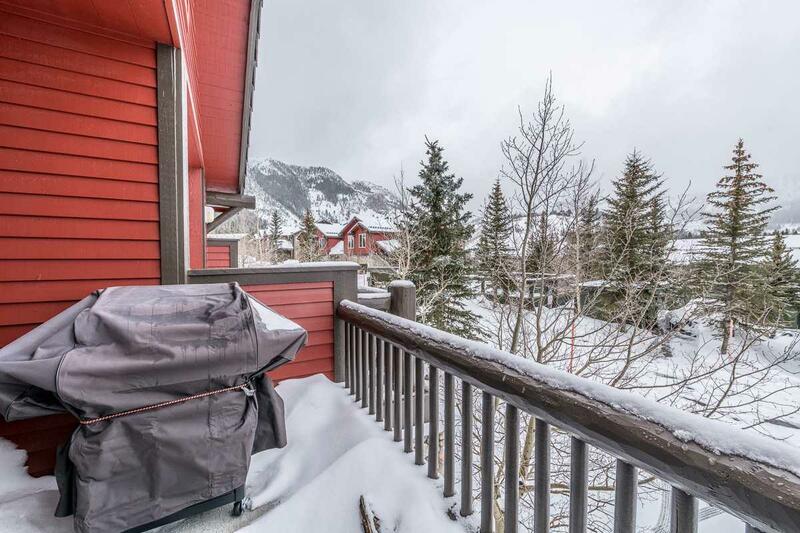 Enjoy all the seasons in this lovely condo.